The top five trends shaping hotel design in 2016 and beyond. The industry definition of the ideal guest experience is being redefined as today’s traveler is spelling out their own unique list of hotel must-haves. Hotel environments, which for decades have largely remained stagnant in their offerings – e.g., the same amenities, the same room configurations, the same guest-service counters – are rapidly adapting to appeal to changes in consumer preferences. Last week, I had the chance to share my insights into what’s new and what’s next in the hospitality industry as a panel member at a Seattle Bisnow commercial real estate event. Below are five trends that I believe will shape hospitality design in 2016 and beyond. Whereas 25 years ago the prototypical hotel design was a full-service stand-alone property, either in a resort or urban setting, today’s hotels are more likely to be select-service properties integrated into mixed-use developments. Labor costs, union demands, high costs of construction and evolving consumer tastes are the primary factors behind the select-service segment becoming the fastest growing hotel property type over the past two decades. As a result of this trend, fewer developments are now being designed around large scale ballrooms and meeting facilities. This reduction in the amount of ancillary spaces not only saves developers money, but has the added positive outcome of increasing the efficiency of the hotel’s operations. Furthermore, a successful luxury hotel has historically needed to be a full-service model, providing guests with three restaurants, a business center, multiple meeting venues and a swimming pool. This stands in stark contrast to today’s thriving select-service properties which promote far fewer amenities in comparison. Guests are caring less about the quantity of amenities, so long as they supply the most necessary comforts. In addition to bottom line benefits, the proliferation of select-service properties and their accompanying architectural programming strategies has been heavily influenced by guest’s strong desire for affordable accommodations. One unique restaurant and bar, a small spa, a modest fitness space, limited meeting facilities and a minimal amount of parking stalls are now the preferred option for urban hotels. Creating authentic experiences is a key driver in urban luxury hotel design today. Guests are looking for unique experiences that resonate with the local community and provide an authentic sense of place. For this reason, the national “one size/one design” hotel and food and beverage (F&B) offerings are now giving way to dining outlets that capture the essence of a respective city and neighborhood. Recent changes in guests’ dining patterns only reinforce this notion further. Before the new millennium, your typical guest would stay in a hotel for three nights, spending two of those nights eating at the hotel restaurant and the remaining evening out on the town. Today, with such a high concentration of popular restaurant alternatives available in urban districts, those numbers have flipped. In 2016, guests typically eat a single dinner at the hotel and consume the majority of their remaining meals off property. 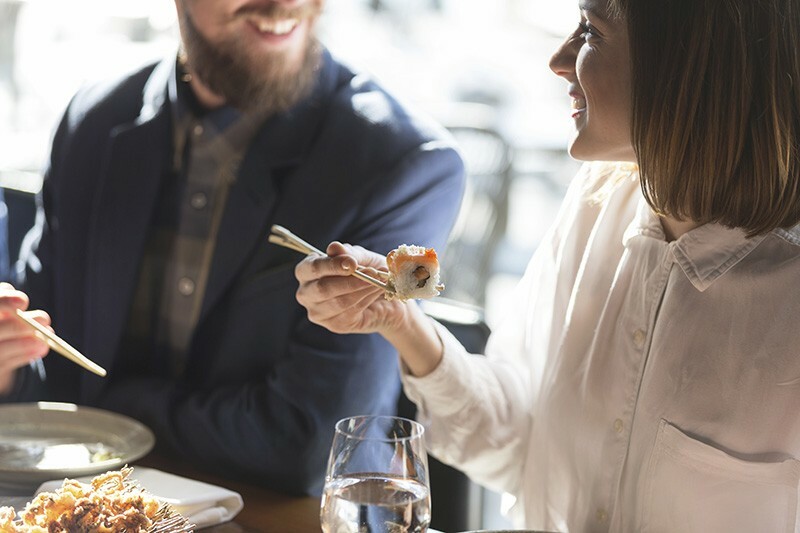 Reducing the amount of hotel restaurants results in these properties being easier to run for owners/operators and leads to upturns in their net operating income. It also affords them the opportunity to experiment with more diverse, gourmet menus as customers seek culinary journeys as part of their stays. Food has become an important part of how guests explore and immerse themselves into local culture. For this reason, now more than ever, architects must be bold in responding to these different environments through the details of design. Using Seattle as an example, where tourists expect a Pacific Northwest cuisine, a maritime-inspired aesthetic might be implemented into a hotel restaurant’s physical environment to highlight the artisan seafood delicacies devised by a local celebrity chef. In this instance, the materiality of ship timbers and inspiration of surrounding waters might influence certain architectural design elements, textiles and finishes, serving to further enhance the guest experience. 3. More We. Less me. The role millennials are playing in the hospitality sector is having a profound impact on hotel design. As the baby boomer generation is traveling less and retiring from the workplace, the next generation of consumers exhibits different life and work patterns than their predecessors. Millennials currently represent 32 percent of all U.S. travelers and by 2025 are estimated to account for more than 50 percent of all travelers. From the arrival to the dining experience, the need to share is critical, as is the need to be part of the social networking environment. The average guest 40 years of age typically spends 80 percent of their hotel stay working in their room, whereas the average millennial spends closer to 30 percent of his or her time in their room and 70 percent working in networking locations, the lobby and F&B areas. 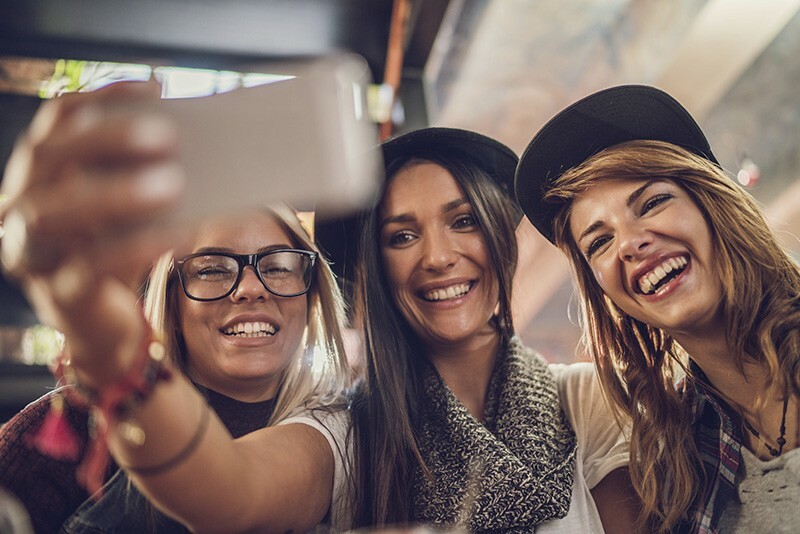 The millennial generation also tends to be gregarious and often travels with friends and colleagues, tagging on days for sightseeing and visiting to their itineraries. Creating hotel lobbies that emote a sense of community, where people feel welcome and comfortable, is an important part of catering towards guests’ eagerness for interaction – both physical and virtual. Ironically, it is also not uncommon to walk into a hotel lobby and see groups of people sitting together, but each seemingly in their own little worlds, glued to whatever cellphone, tablet and laptop device is in front of them. We call this phenomenon the “desire to be alone together.” Designing subtle nooks where individuals can more or less segregate themselves in a room full of people, while still appearing engaged in their surroundings has become another nuance to consider in designing the modern hotel lobby. Residential units, either branded or non-branded, have become a part of nearly every urban hotel development today to help make the development financially feasible. Typically we are seeing hotel/residential towers being constructed with condominium units on the upper levels (where the highest sales values are) and the hotel on the lower levels. This allows the developer added revenue, as well as providing more immediate ROI. In addition, residential units associated with a quality hotel sell for higher cost per square foot than if they had been constructed as part of stand-alone residential properties. While this practice has been a popular occurrence since the 1990s, what has caught my attention is how it has re-manifested itself in recent years. Developers have become much more prudent in their approach to building. Instead of a project being dictated by how many condos they can include and then adding the hotel component as an afterthought, the new post-recession strategy is to show more restraint in the amount of residential space allocated for a project. 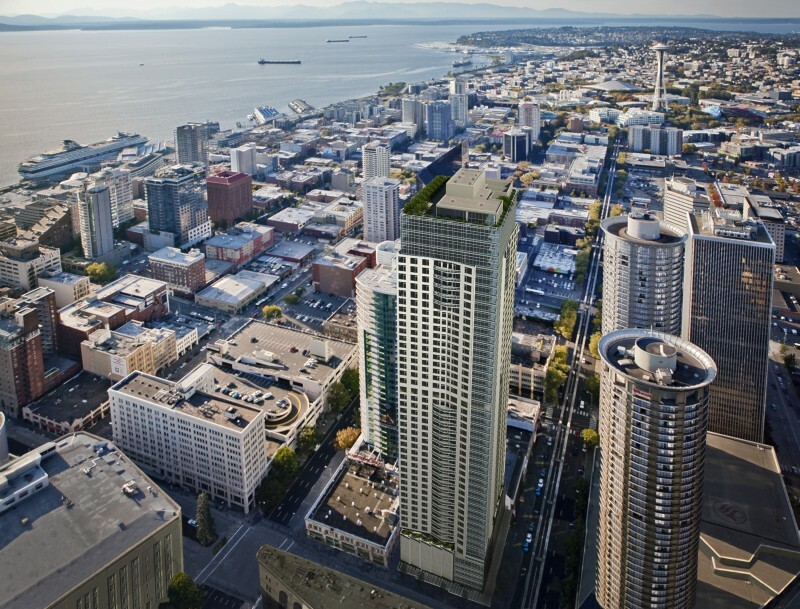 Hotels are now the genesis in mixed-use developments. To no surprise, these condos come with a steep price tag. For this reason, the expectation is higher than ever that architects devise design solutions that allow residents to have a separate experience entering and exiting the building than those staying at the hotel as guests. Promoting flexibility in how the building’s various inhabitants navigate through the space is essential. Having points of entry on separate levels or distinct sides of the building and positioning residential elevator banks in areas detached from the hotel lobby is a requirement that must be addressed early in the design process. From online travel agencies halting hotel chains’ ability to dictate bookings to the role social media now plays in how guests select properties and dining opportunities, every hotel operator is keenly involved in responding to the realities of how the guest uses technology during their stay. New cell phone based technologies such as check-in, room selection, guest room access, ordering room service and requesting concierge service have been rolled out and will soon be part of every hotel experience. The advancement of technology has driven room sizes down, social spaces up and the need for high-speed Wi-Fi connectivity to extremely high levels. A few progressive hotel operators have even made the controversial decision to eliminate desks in their guests’ rooms because the majority of guests now work from their beds using Wi-Fi on their laptops/mobile devices, or as previously mentioned, around other areas of the hotel. No longer needing to assign space in a room to accommodate a desk and with smaller closets and storage spaces now being designed, it is not difficult to imagine a 550 SF room being shrunk down to 450 SF. And suddenly with that small, but significant change, a hotel is able to increase the amount of rooms it offers by 20 percent. This would provide substantial increases in revenue as a result. Another important facet of technology to consider is how just a few years ago the advancement of digital connectivity allowed hotels to do away with major business centers in favor of having a handful of printers available for guest usage. Now even that practice has become obsolete with the majority of travelers using their smart phones as replacements. Spaces in the lobby, once reserved for large check-in desks and concierge service, are being reconsidered to make way for customer-facing reception areas and networking areas within the lobby. No longer are guests wanting to be greeted by a colossal flowing water fountains. Technology has become the new luxury in travel. The economic outlook on the hospitality horizon seems bright. In the U.S., hoteliers are enjoying increasing revenue per available room (RevPar) and are projected to experience continued year-over-year performance increases through 2017. With business booming and hotels sprouting up left and right, now is one of the most satisfying periods to be an architect specializing in hospitality. The rigidity of hotel brand standards that once shackled designers has been replaced with a desire by hoteliers to create distinction amongst their portfolio of projects. And that’s a trend I can definitely get behind.